If you’re looking for an effective content management system (CMS) then Concrete5 is a great alternative to WordPress, which we no longer recommend due to security issues. 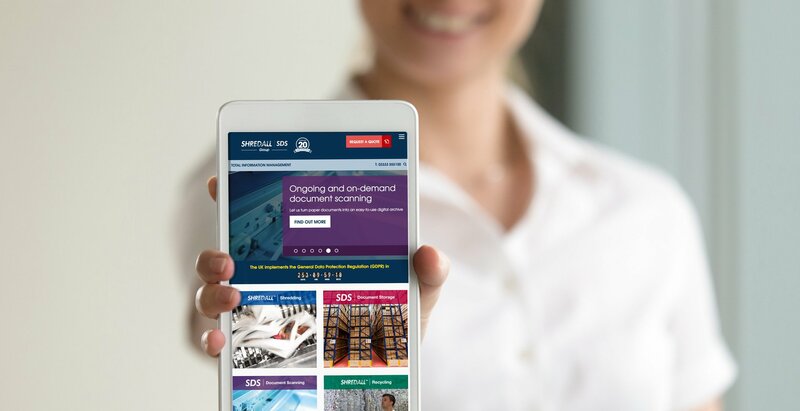 A brand new multi-functional website and graphic design for the region's largest document shredding company. Shredall provide a complete information-management service, from shredding and recycling to document scanning and storage. This is now showcased on their new responsive Concrete5 website. Conceptualising and developing a new brand and building a responsive website to give a non-political campaign the influential start it needed. 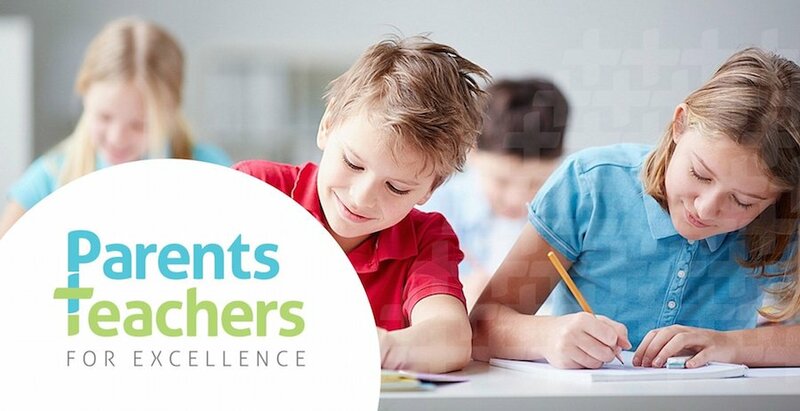 Parents and Teachers for Excellence are led by a group of education professionals with a track record of improving children's lives. Branding and web development to promote a global payment solution on the world stage. 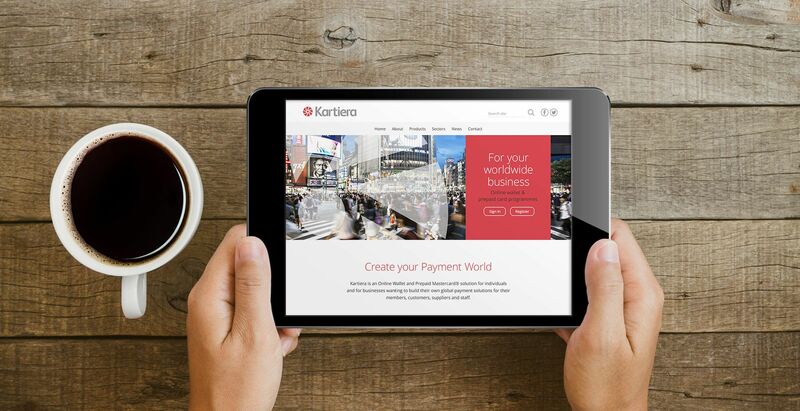 Kartiera is an online wallet and prepaid Mastercard® solution for individuals and for businesses wanting to build their own global payment solutions for their members, customers, suppliers and staff. Concrete5 is our chosen CMS thanks to its in-built features such as drag and drop, inline editing (on the page) and cache cleaning – meaning you can control how and when you add or delete pages, content and images. On Concrete5 the whole system has been developed with the user in mind. WordPress was originally developed and is still primarily a blogging platform. This means it is, by definition, not setup to handle more than a few blog articles and low-level development. Concrete5 is a much more enterprise level system that is built on the Laravel framework. The same framework used to build large custom websites with budgets of £100k plus. Pages can also be added and deleted by users with ease on Concrete5 and the homepage can even be edited on page, including all menus. With WordPress, we found that many clients sites were targeted by malicious and harmful adverts and code which meant they were forced to budget for unexpected fixes to the site to remove such attacks. When we decided to opt for Concrete5 we took security into consideration from the start and are yet to have a Concrete5 site taken down. We’ve even done a scope of work to harden security of the system and this has been very effective so far. Our Concrete5 sites start from as little as £2,500. Get in touch to find out more.